The hours initially following a motorcycle collision on a Florida road will dictate whether you enjoy a total recovery or suffer potentially chronic pain. Information collected by the Insurance Information Institute indicates that 4,976 motorcyclists were killed in traffic crashes in one year and 88,000 motorcyclists were injured. If you are involved in a Florida motorcycle collision, it is important to understand that you should seek immediate medical assistance, no matter how major or minor the injury appears. The personal injury attorneys from Diaco Law appreciated the effect a motorcycle accident can have on your well-being and the well-being of your family. 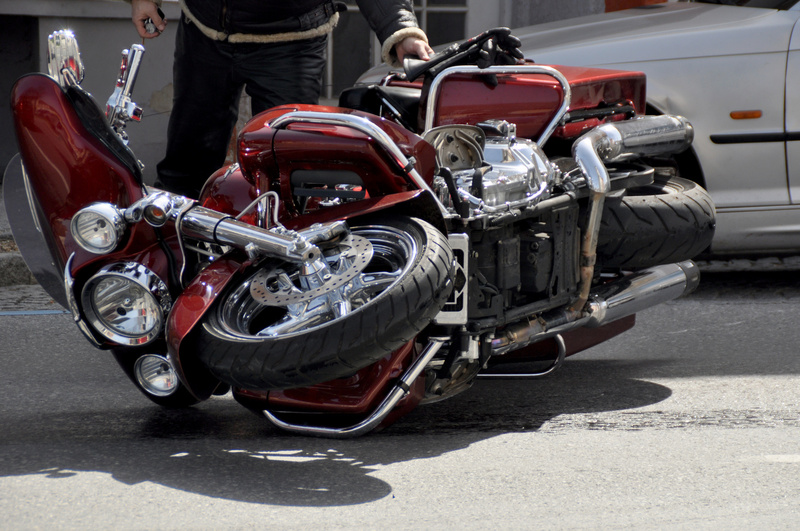 We have successfully pursued compensation for motorcycle accident claims for clients in and around Tampa Bay. Take a few moments to speak to a representative from our office before you make the mistake of speaking with an insurance representative. Place a call to Diaco Law today at 888-SOS-FIRM for a case evaluation. 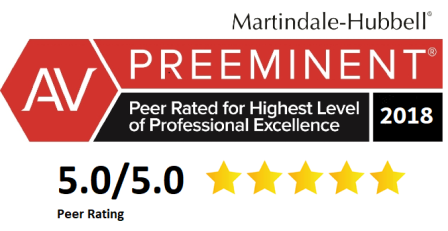 Since 2001, Mr. Diaco has enjoyed a 5.0 peer rating by Martindale Hubbell which is the highest rating a personal injury lawyer can achieve as it relates to legal knowledge and ethics. Mr. Diaco earned his rating by providing the highest level of service and ethical representation to his clients. Call today for a free consultation.